If you’re looking for new flooring that’s attractive, affordable and expertly installed, get in touch with Custom Wood Flooring today. We’re a proud locally-owned and -operated small business, serving Elk Mound, WI and the surrounding areas since 2001. We provide a full range of flooring options, installed and customized to meet your needs. If you are looking for beautifully crafted and installed hardwood flooring in Dunn County, WI, then you need look no further than Custom Wood Flooring. Our small business was first started in 2001, and since our first day, our primary focus has been ensuring our customers’ satisfaction. We know that new wood flooring for your home or office is a big investment for anyone, which is why we take our job so seriously. From the first time you give our team a call, until the finishing touches are all in place, we guarantee you will be happy with our helpful service, quality products and seamless results. We’re a true leader in wood flooring. We are a locally-owned and -operated small business in Elk Mound, WI. Our services include installing, remodeling, refinishing and custom designing hardwood floors. We have been serving our local community for over 15 years now. We are happy to work with both residential and commercial clients. Our rates are always reasonable and transparent. Please get in touch with Custom Wood Flooring soon to learn more about our services! We’re ready to help you get the wood floor of your dreams. 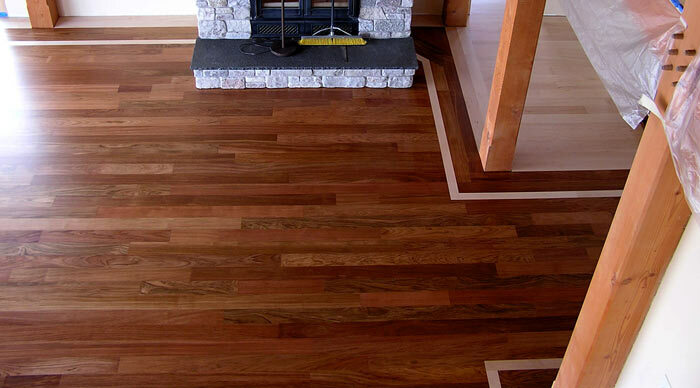 "Gene Leirmo just installed beautiful wood flooring through out two levels of our home and did an incredible job! 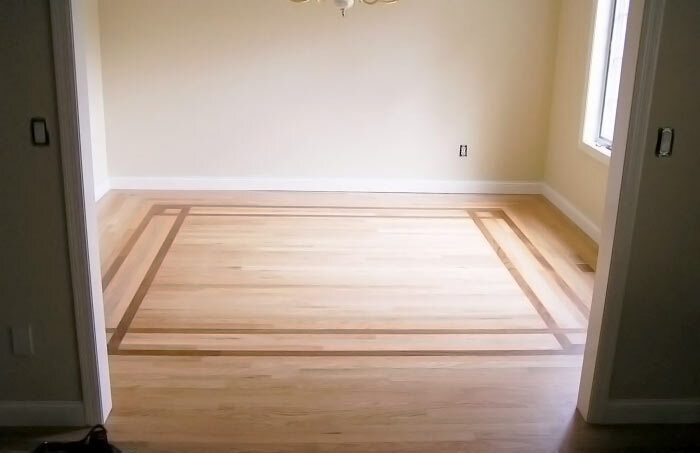 Gene is a skilled craftsman..."
"I have worked with Gene of Custom Wood Floors on two occasions. He is an skilled craftsman that stands behind his work. I'm very pleased ..."
"The BEST - Gene, is trustworthy, knowledgeable, efficient, fast and affordable. Came to our rescue when previous restorer decided not to do ..."
"I hired Custom Wood Floors several years ago to furnish and install appropriately 2000sf of maple, cherry, and white oak flooring in our new..."